A professional address where you can direct calls and mail. Included with a business package plan. Establish a base in prime locations or expand into new markets without the cost of setting up a permanent office. With a business address, you can direct mail and calls to any location across the entire Regus network. 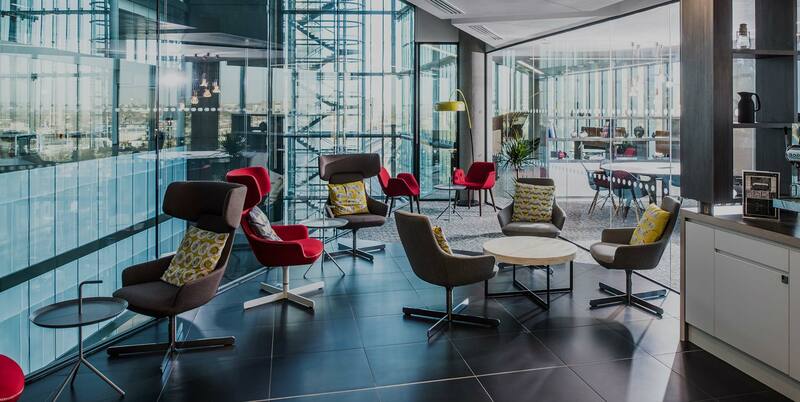 Why choose Regus business address? Access to addresses in well known, prestigious locations. Set up in a new market without needing a permanent office. What does a business address include? Direct calls to your address where they will be answered using your company name. A dedicated address for your mail; either collect it in person or have it forwarded to you. Work from the office of your choice for 1, 5 or unlimited days a month. Who would benefit from a business address? Separate your home and work lives with a virtual address. A cost-effective and quick way to expand into new markets worldwide.